Take your project management skills into the digital age with Microsoft Project Professional 2016 Open Academic from MySoftwarekeys . The power-packed project management tool will help you streamline projects, keep track of resources and manage your portfolios. It also comes with integrated planning tools that will help you keep track of important projects and stay on-task every step of the way to help you save time and money while improving efficiency. The familiar design of the software makes it easy and intuitive to use so you’ll spend less time learning and more time planning. Microsoft Project Professional 2016 is designed to help you save time, money and effort. The software allows users to intuitively organize and link tasks, create useful timeless and keep track of progress to better maximize resources and efforts. Use the software as a standalone product or get more for your money by connecting to a server. Project Professional 2016 includes a Project Server Client Access License (CAL) so you can manage your projects, update co-workers and sync your plans from anywhere via the cloud at no additional charge. 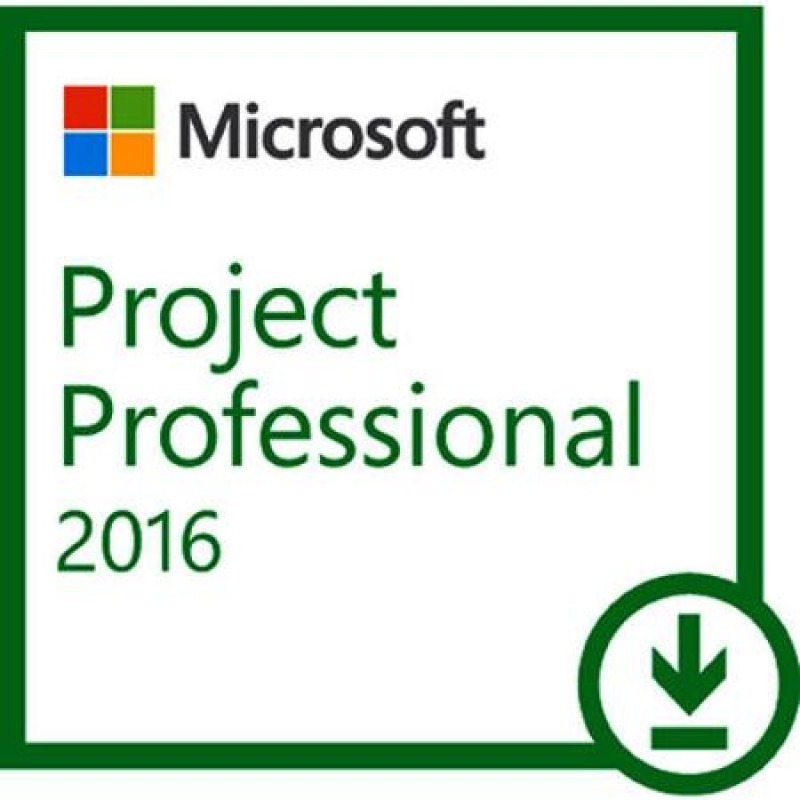 Microsoft Project Professional 2016 Open Academic is available from MySoftwarekeys as a digital download. MySoftwarekeys also offers guaranteed installation on this Microsoft product, or your money back. Please note that to install Microsoft Project 2016 you must have a computer or device running Windows 7 or newer. This digital download comes with one license. At MySoftwarekeys, we believe in transparency, so the price you see is the price you pay. Need more than one license? Volume discounts are available and all copies of Microsoft Project 2016 Open Academic come with free technical support so you can shop with confidence, even if you’re not very computer savvy. Want to take your project management skills into the digital age? Invest in power-packed Microsoft Project Professional 2016 with essential project management tools that help you manage, plan and collaborate from virtually anywhere. Project Professional is the only project management system that works seamlessly with other Microsoft applications and cloud services to help you save time, money and effort associated with learning and training new and unfamiliar systems. With Microsoft Project Professional 2016, you can work from your desktop or mobile device via the installed program or access all your work from a server. You’ll be able to intuitively organize and link tasks while creating timelines and keeping on top of your prioritized efforts. Manage projects from anywhere with web- and cloud-based tools and sync up to co-workers with ease. MySoftwarekeys offers guaranteed installation of Microsoft Project Professional 2016 or your money back.